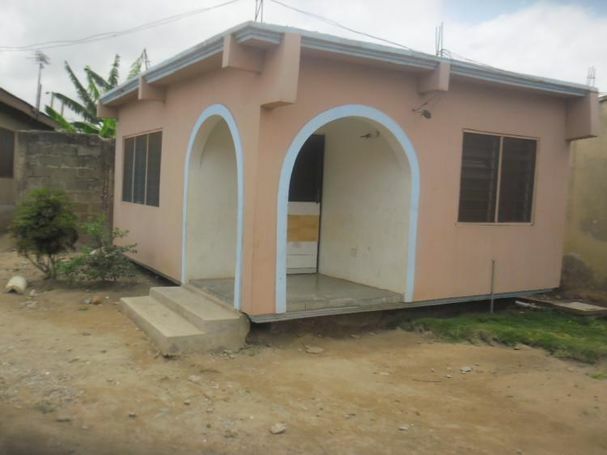 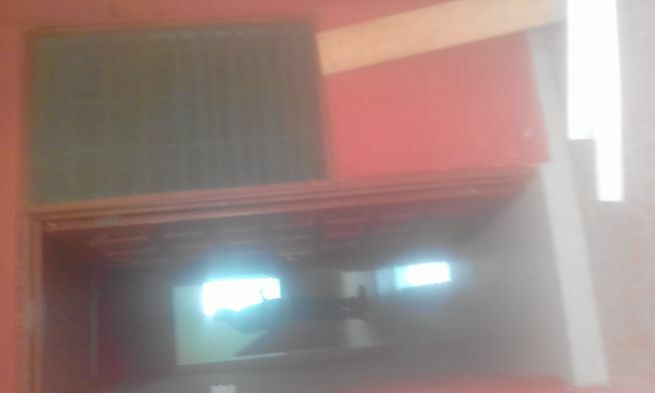 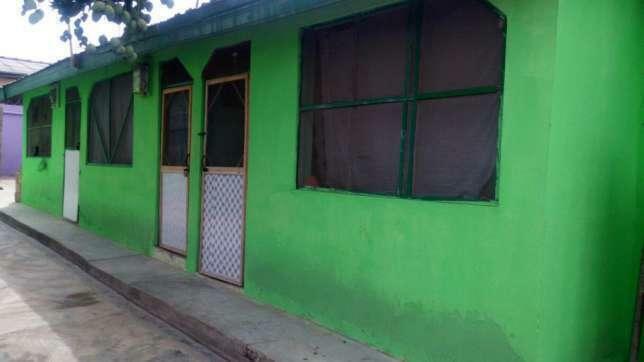 Chamber and hall with porch is going for rent in Kasoa C.P. 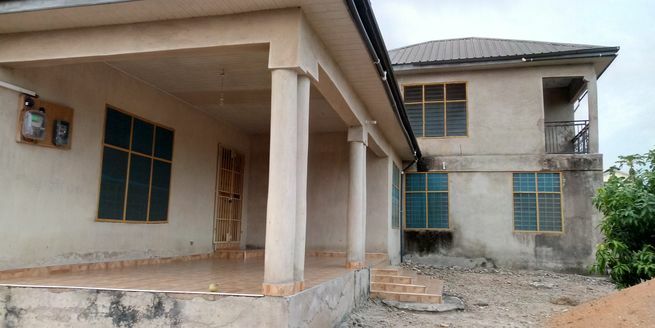 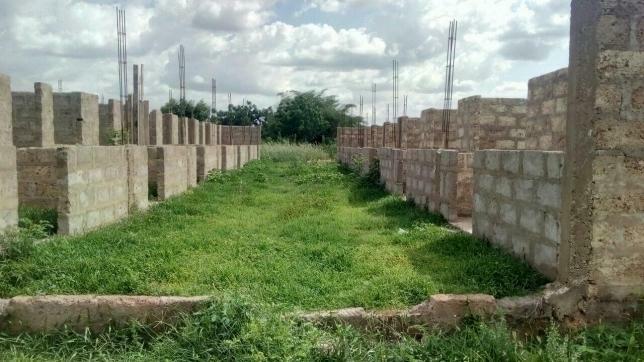 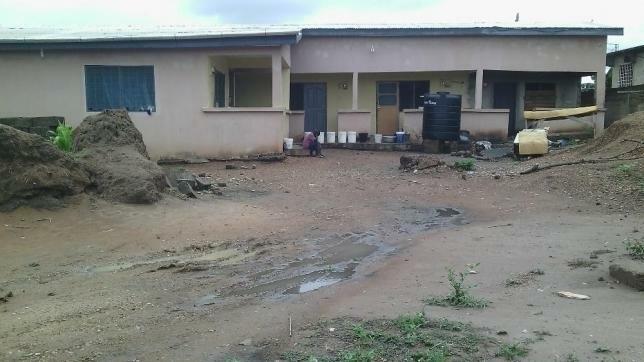 7chambet&hall with 7single rooms uncompleted is up to lintel level on 100 by 120 plot At ayikuma adjacent ayikuma police station. 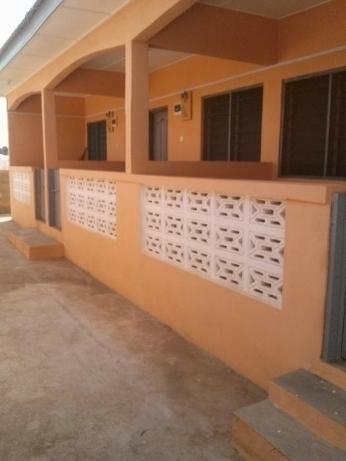 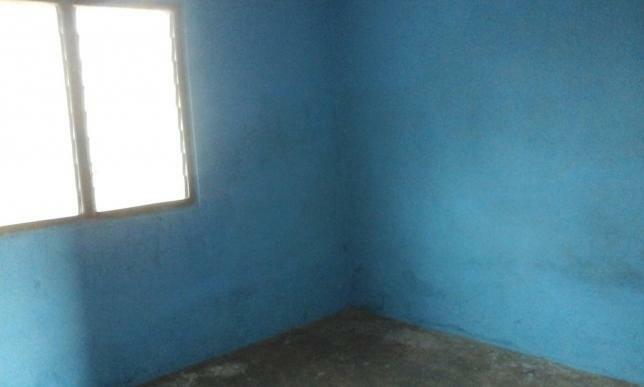 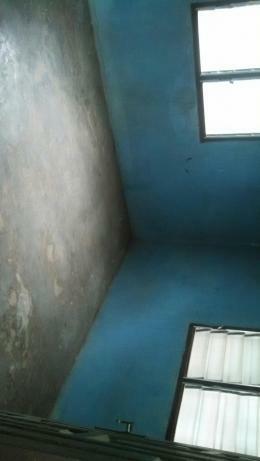 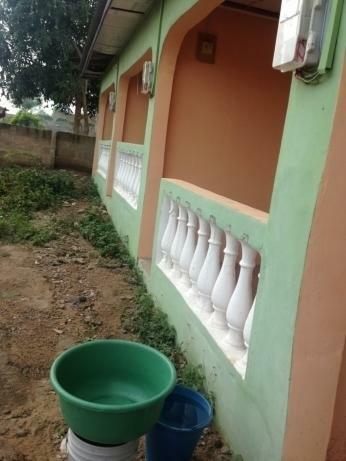 Chamber and hall with Porch at Odorkor for rent. 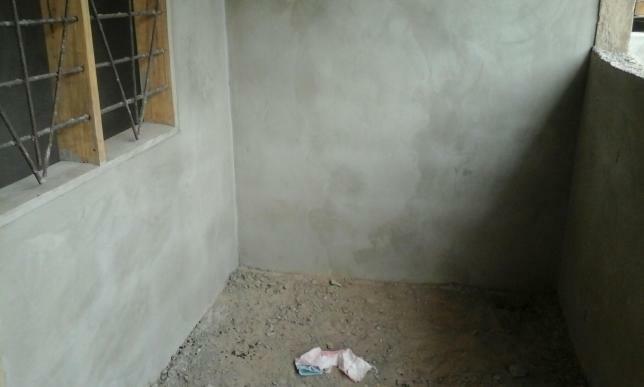 A Chamber & Hall, with Toilet, Bathroom and a Porch which you can conveniently use or improvise for a kitchen.